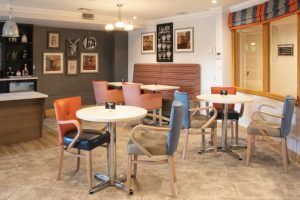 For this project we collaborated with an interior designer to provide the furniture and furnishings for Phase 1 of this new build fit out. 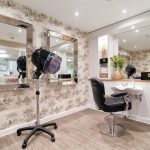 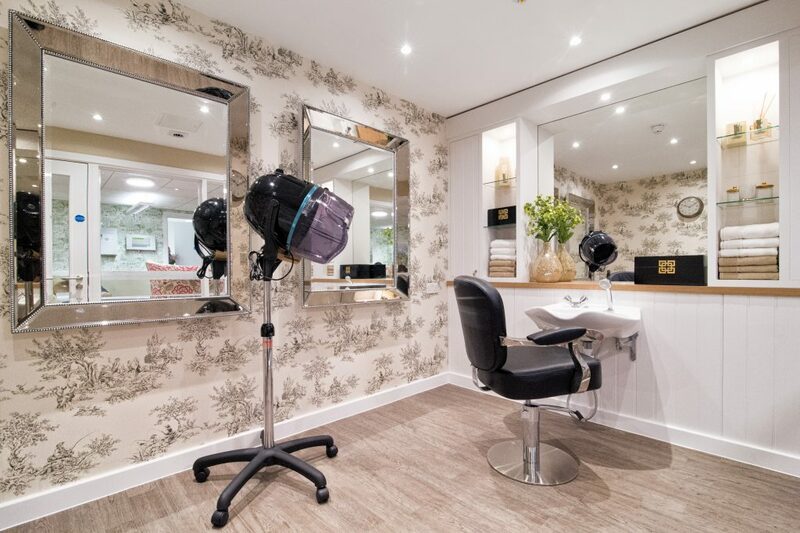 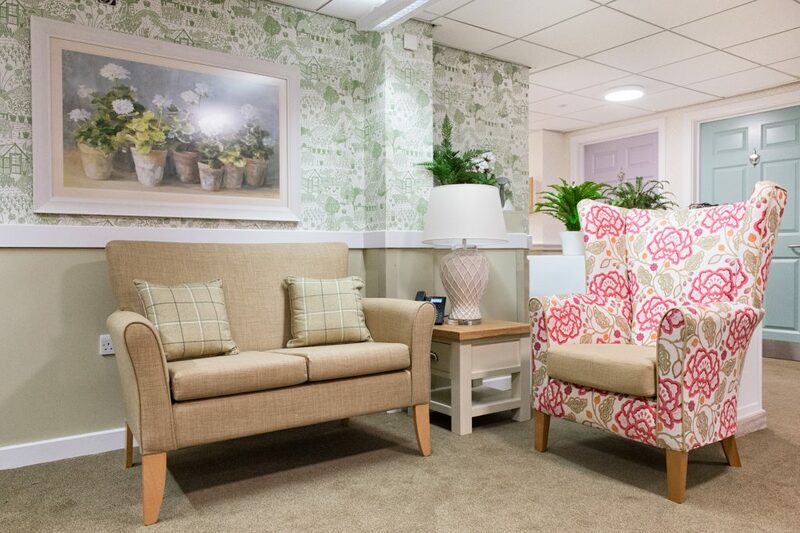 This half of the project comprised 21 bedrooms in 4 different colour schemes, a hair salon, dining room, main lounge, quiet lounge, office, reception and corridor seating areas. 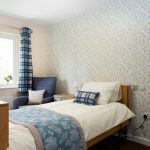 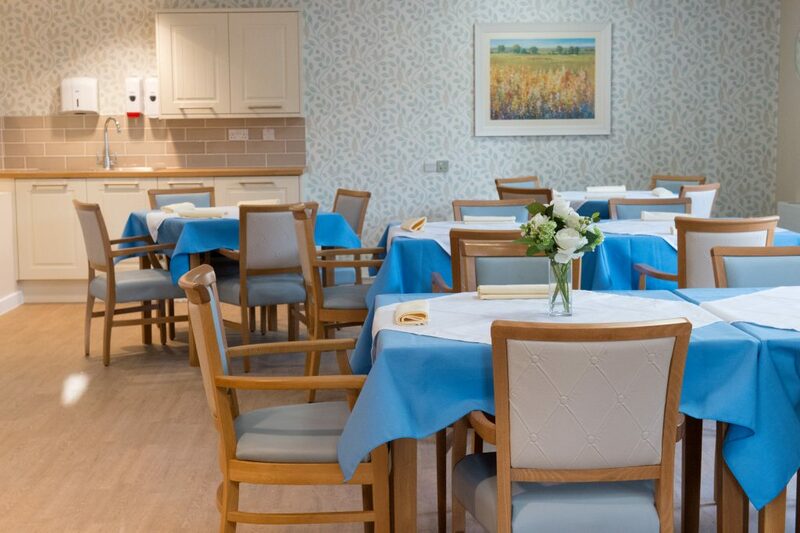 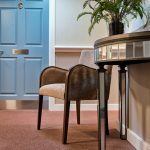 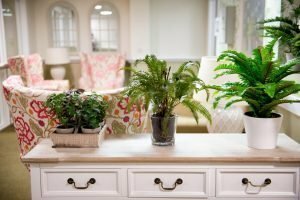 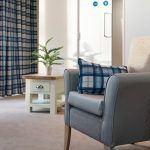 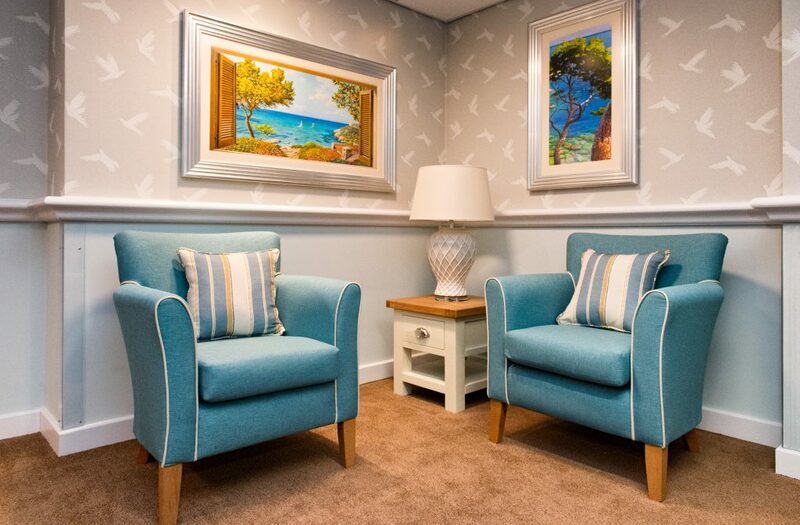 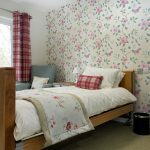 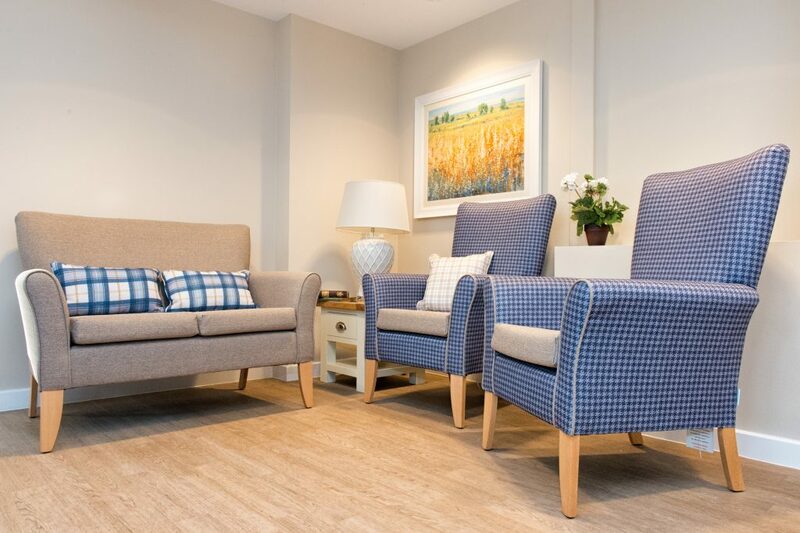 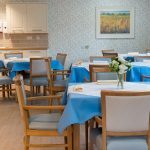 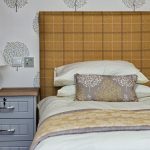 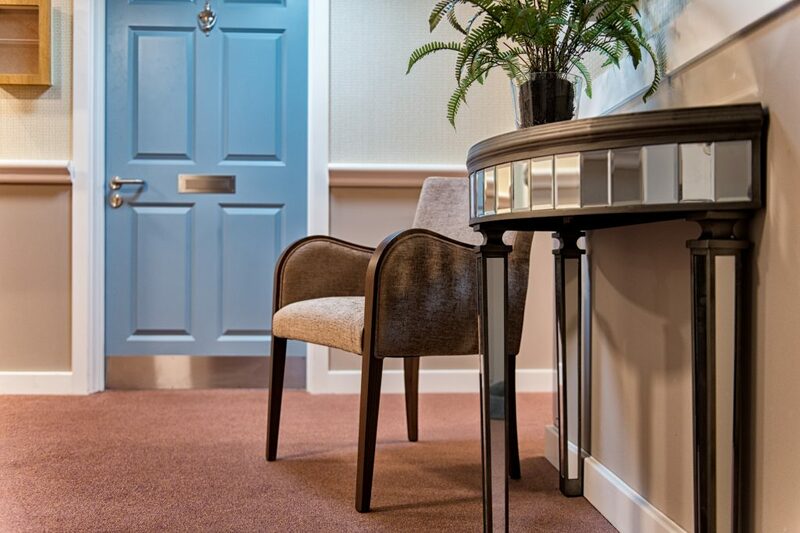 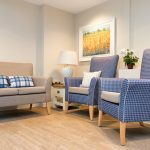 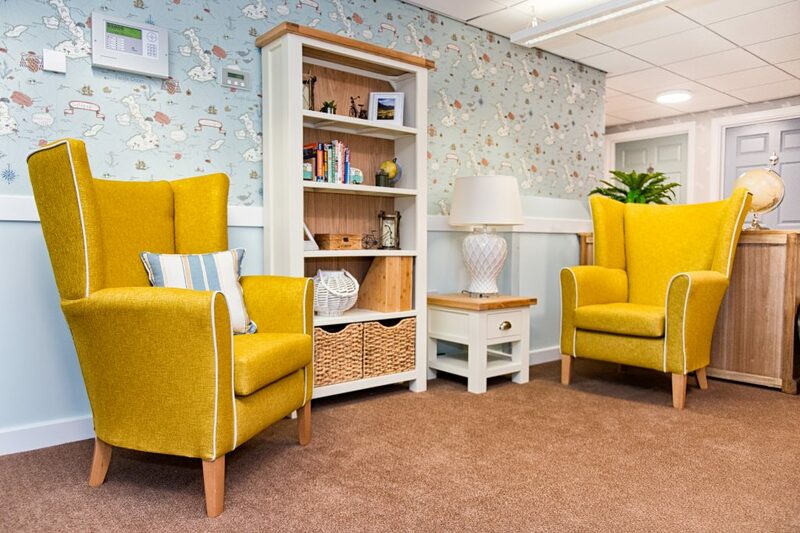 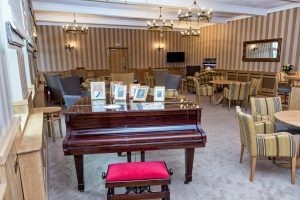 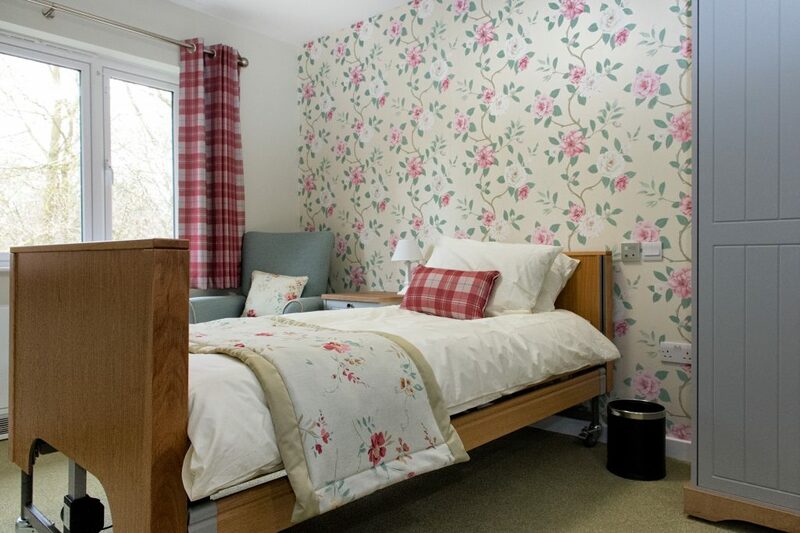 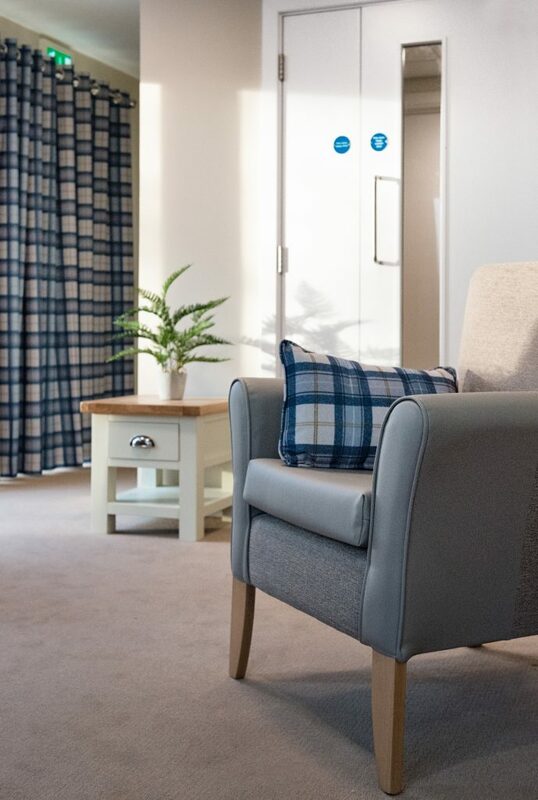 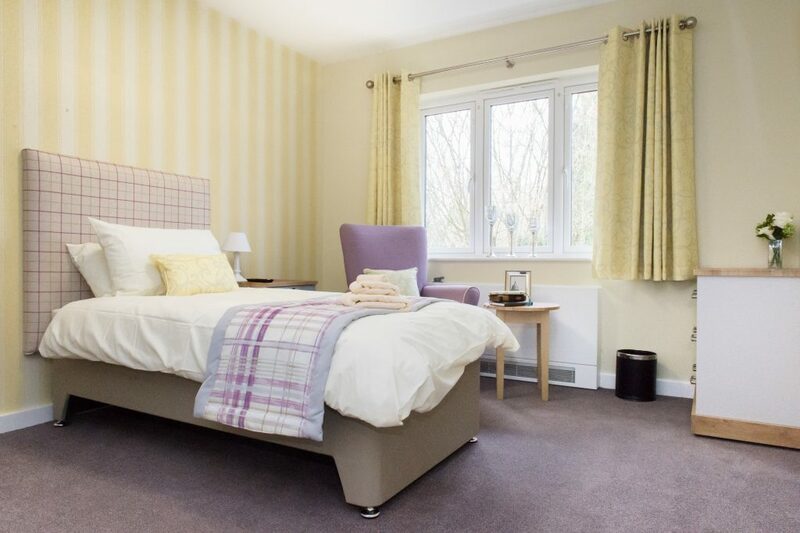 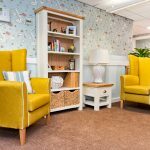 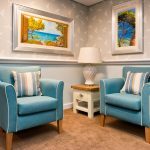 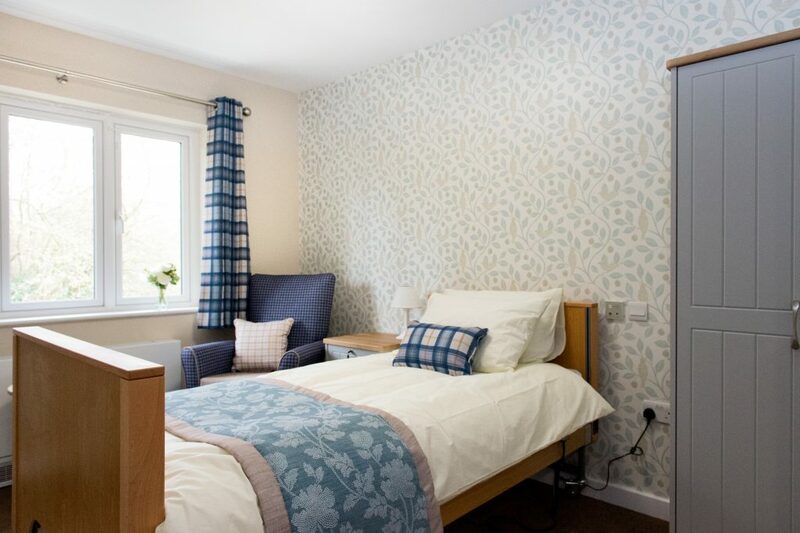 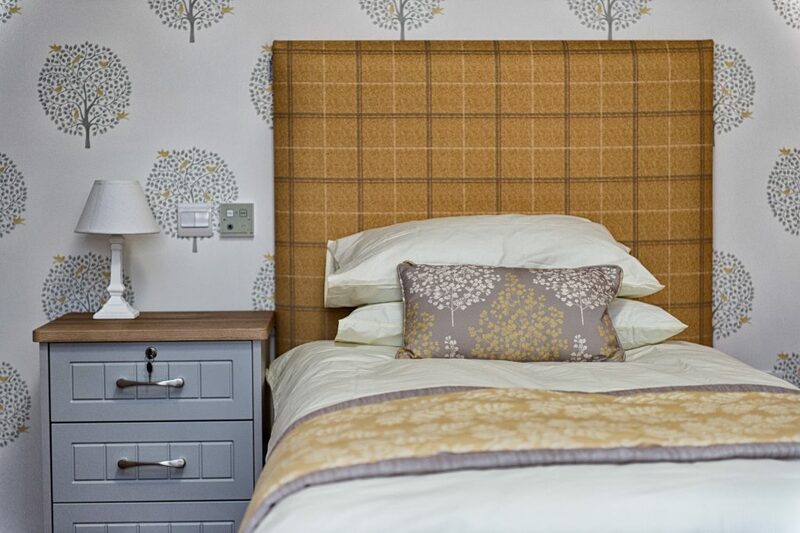 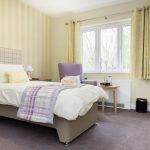 As this home will be specialising in dementia care it was important to provide an environment that will enhance the lives of the residents and provide a tranquil atmosphere. 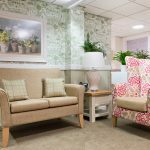 We worked with the interior designer to supply high quality furniture that provided interest through statement upholstery, along with the combined benefit of being water and stain resistant for added protection. 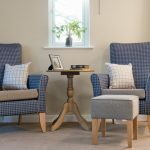 For this project we also provided all the soft furnishings and accessories, right down to the pictures, lamps and even dining room crockery! 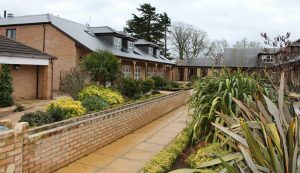 Our own team of installers completed delivery of the items, placing them all exactly as specified by the designer and worked with the other trades on site to ensure our part in this amazing project was completed efficiently and as specified. 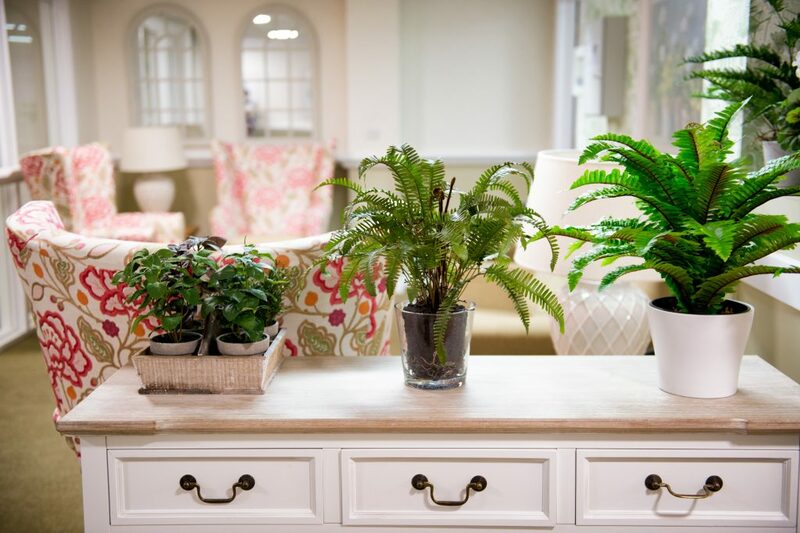 We hope the residents enjoy their new home! 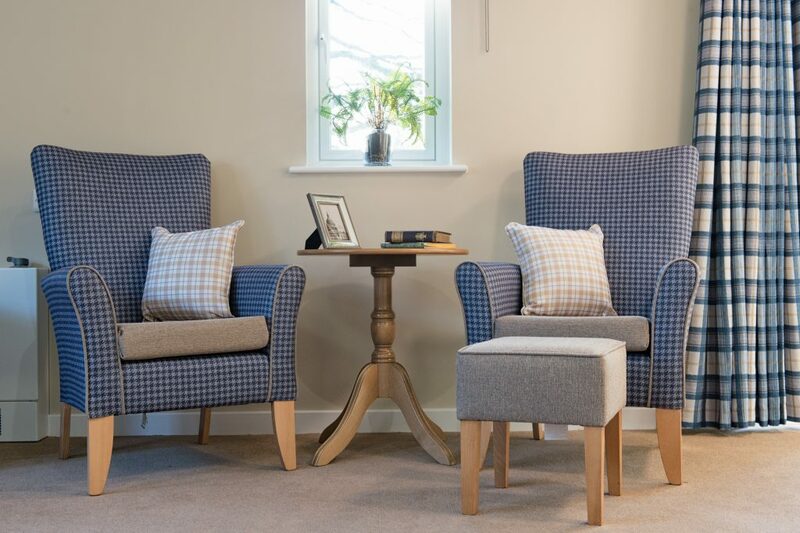 To discuss your requirements with our advisory team, please give us a call on 01603 664 900 or email sales@furncare.co.uk.